Hillary Rodham Clinton to Author New Book of Personal Essays for Simon & Schuster | News and Corporate Information about Simon & Schuster, Inc.
Carolyn Reidy, President and Chief Executive Officer of Simon & Schuster, Inc. announced the acquisition of world publishing rights in all formats of the book from Robert B. Barnett of Williams & Connolly, who represented the author. The yet-to-be titled book will be published by the Simon & Schuster trade imprint in the fall of 2017, and will be edited by President & Publisher Jonathan Karp and Vice President & Executive Editor Priscilla Painton. The book will also be published by Simon & Schuster’s international companies in Australia, Canada, India and the United Kingdom, and in audiobook by Simon & Schuster Audio. 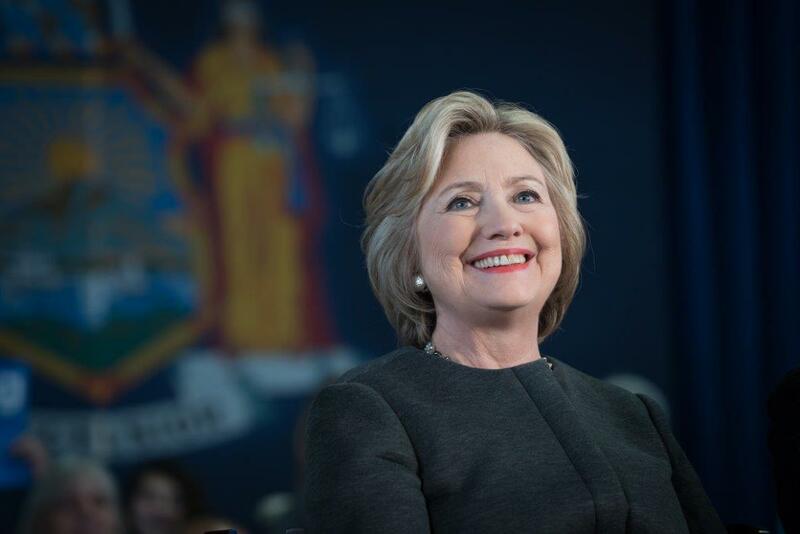 Secretary Clinton is the author of five previous books, all published by Simon & Schuster: IT TAKES A VILLAGE (1996): DEAR SOCKS, DEAR BUDDY (1998); AN INVITATION TO THE WHITE HOUSE (2000), LIVING HISTORY (2003), and HARD CHOICES (2014). All of her memoirs have been instant #1 New York Times bestsellers.